Though it might look like a diesel locomotive, the 2020 Chevrolet Silverado HD isn't likely to apply for a job at Amtrak any time soon. It won't be for lack of trying. 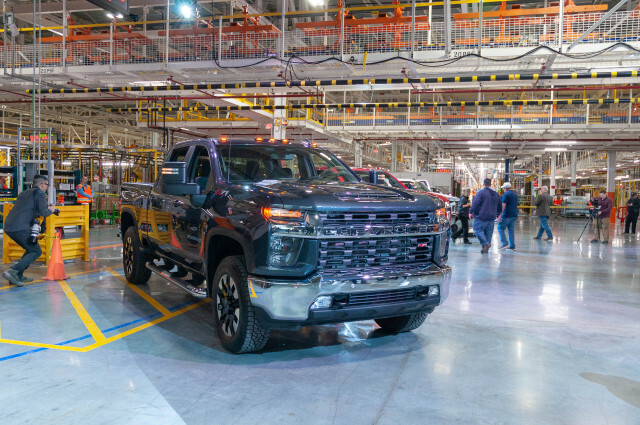 The 2020 Silverado HD unveiled Tuesday at a General Motors assembly plant in Flint, Michigan, is capable of towing up to 35,500 pounds when properly equipped. That makes the Chevy Silverado HD tops among full-size pickup trucks when it comes to towing—at least for now. 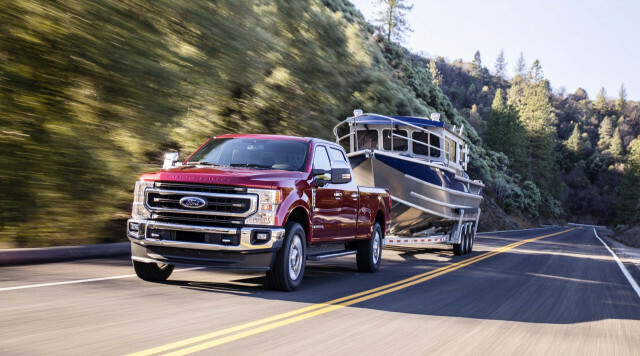 Its maximum rating is 400 pounds more than the 2019 Ram Heavy Duty that debuted last month at the 2019 Detroit auto show, but we're still waiting to hear from the 2020 Ford F-Series Super Duty. Towing 35,500 pounds isn't for the faint and neither is ordering a new Silverado HD with the goods that give it its top towing rating. 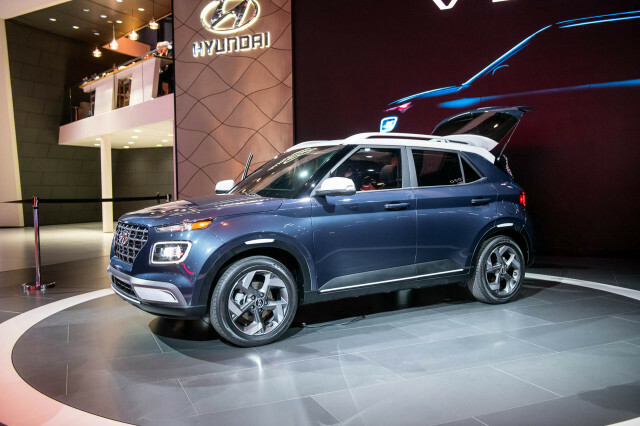 For the maximum towing rating, buyers will want to skip over the new 6.6-liter V-8 gas engine rated at 401 horsepower and 464 pound-feet of torque in favor of the optional 6.6-liter turbodiesel V-8 that puts out 445 hp and 910 lb-ft. Though the engines have the same displacement, that's where their similarities end. 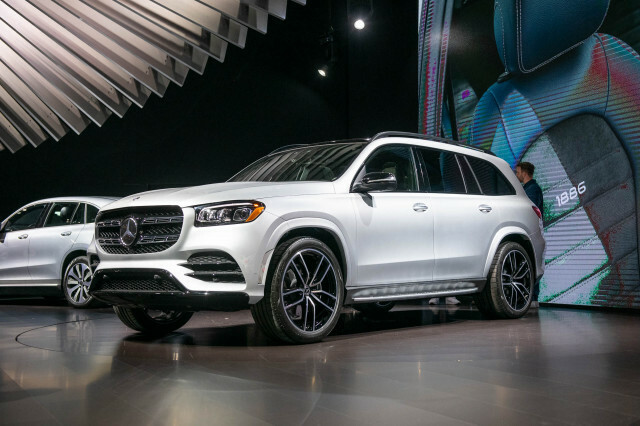 The gas V-8 is hooked up to a 6-speed automatic transmission while the turbodiesel does with a 10-speed unit built by big-rig supplier Allison. A beefier driveline with upgraded front and rear axles including larger ring gears on both 2500HD and 3500HD trucks helps the trucks earn their hefty tow rating. On diesel trucks, Chevy offers a new engine-driven Power Take Off system similar to those offered by aftermarket firms for decades. The PTO system pulls power from the engine to operate heavy machinery such as farming implements. The top towing champ is the regular cab Silverado HD with rear-wheel drive and dual rear wheels. 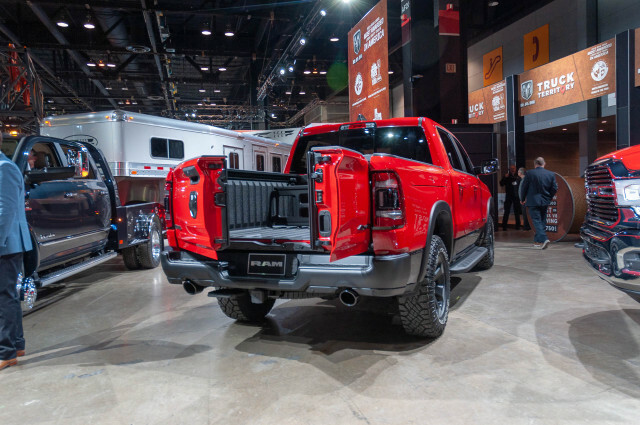 That's just one setup among many as the 2020 Silverado HD is available in Work Truck, Custom, LT, LTZ, and High Country trim levels with a total of 22 cab size, bed length, and powertrain combinations. The Silverado HD comes standard with rear-wheel drive and offers four-wheel drive as an option. 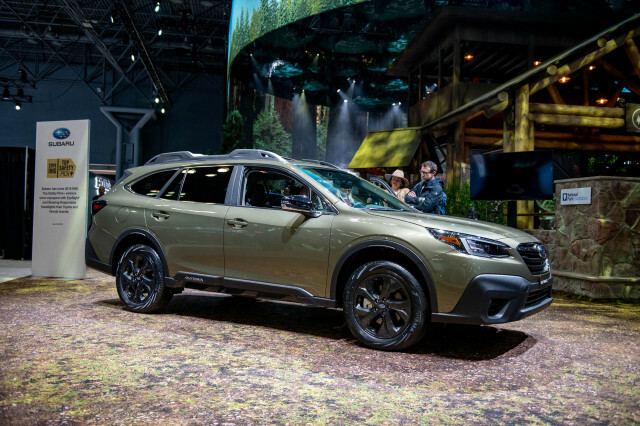 New this year is an optional transfer case with an automatic four-wheel-drive setting for use on any kind of terrain including dry pavement. Previous Silverado HD trucks have had a part-time transfer case meant only for slippery roads. 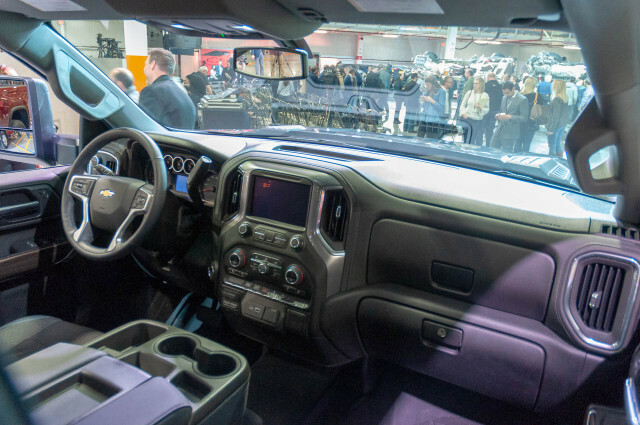 Inside, the new Silverado HD is a twin to the Silverado 1500. 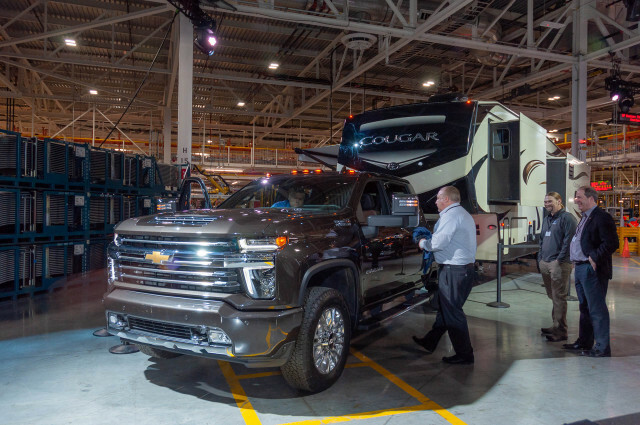 The Chevrolet Silverado HD comes standard with Apple CarPlay and Android Auto compatibility plus its infotainment system can let owners keep tabs on connected trailers through an app viewable on screen or via a smartphone. 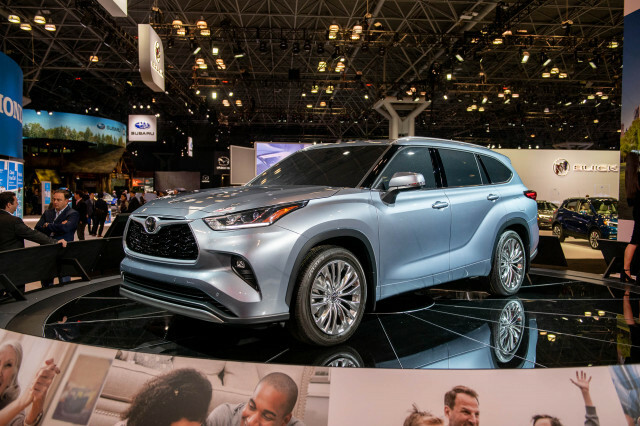 Where the two trucks differ, at least visually, is in their exterior styling. The Silverado HD has a taller grille with a chunky Chevrolet logo embossed on its grille. 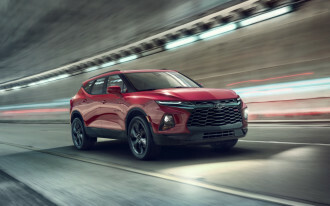 Each trim level has its own exterior appearance, from simple unpainted plastic on the Work Truck to sheets of chrome on higher-spec versions of the new Chevy HD. 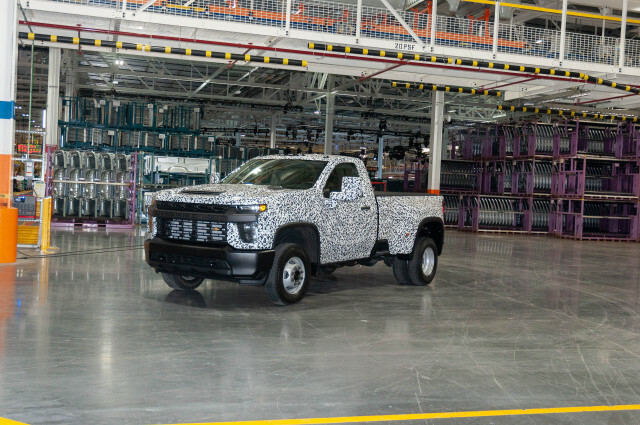 Unlike previous trucks, the new model's 6-foot-9 and 8-foot beds are HD-specific with more cargo volume than comparable Silverado 1500s thanks to unique construction. The new truck's bed 8-foot bed holds 83.5 cubic feet of cargo, about 7 cubes more than the outgoing model. Various steps built into the bed and bumpers and a key fob-operated power up/down tailgate ease cargo loading, too. The new Silverado HD hits dealers this summer and prices will be announced closer to then. Although GMC has not specified towing ratings for its new Sierra HD, it's unlikely they'll deviate much from the Silverado HD.